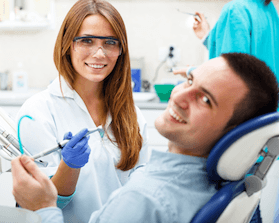 If you’re looking for a Bothell dental office where you’ll feel welcome, relaxed, and free from pain through the most advanced dentistry treatment plans, you’re looking for Annigan Dental. Our dedicated dentist and dentistry team offer patients safe, comfortable treatments for all of their preventive, restorative, and cosmetic dental care needs in one convenient location. If you’re looking for the best Bothell dentist to meet all of your expectations, the Annigan Dental team is here to help. When you’re ready to find out more or schedule an appointment, give our dental team a call. We look forward to helping you achieve and maintain your healthiest smile for a lifetime. At Annigan Dental, Dr. Henry Huse is dedicated to keeping patients smiling. He takes a comprehensive approach to dental care partnering with patients to achieve their healthiest smiles. In addition to his doctoral work in dentistry, Dr. Huse has completed training in a wide range of more advanced dental services, including TMJ therapy, dental implant tooth replacement, adult orthodontics, and dental sleep medicine. Dr. Huse and every member of the Annigan Dental team take the time to build lasting relationships with patients to help them feel comfortable and relaxed when they visit our office. In fact, our patients actually look forward to visiting our Bothell dental office twice a year for dental exams and teeth cleanings, and we love to see them too! 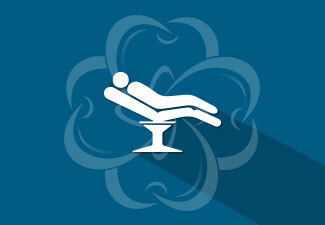 We are passionate about patient comfort. Every member of our team is here to help you stay relaxed and pain free throughout your dental appointments. 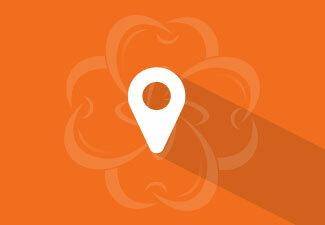 We look forward to showing you a different kind of dental care experience. From our warm, relaxing dental office environment to the latest state-of-the-art dental technology, Annigan Dental offers a safe and relaxed dental office environment. For those patients who need a little extra help staying relaxed in our office, we also offer sedation dentistry options. We provide a range of appointment times to fit your busy schedule. We accept dental appointments from 8 am to 7 pm Monday through Friday, and we are also happy to schedule Saturday appointments by request. Comprehensive cosmetic dentistry plans to create the flawless smile of your dreams. Tooth replacement plans using dental implants to support any number of replacement teeth. Periodontal therapy to renew oral health for gum disease sufferers. Same day emergency dentistry appointments. Oral appliances for snoring and obstructive sleep apnea. Adult orthodontic options using Invisalign clear braces and Six Month Smiles. 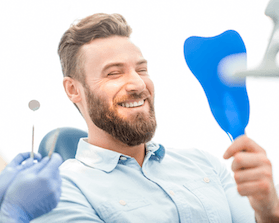 Even if a dental office provides a variety of treatment options, it’s hard to tell whether or not you will feel comfortable in the practice and get the results you want. Luckily, most dentists provide access to before and after photos of their real patients to help you determine what treatment is best for you. 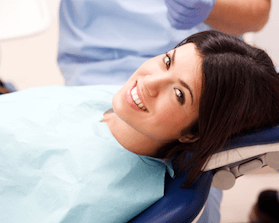 You can explore our smile gallery online anytime, and we will be happy to show you examples of our past cases, during your treatment planning consultations. 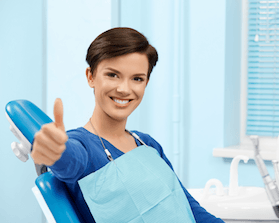 If you’re still not completely confident that Annigan Dental can deliver the flawless, healthy smile you deserve, we invite you to read reviews from our current patients. These testimonials will give you a better idea of what it’s like to visit our dentistry office and why patients trust us to keep them smiling. To make your dental treatments more affordable, we are happy to process and file dental insurance claims for most major PPO providers. 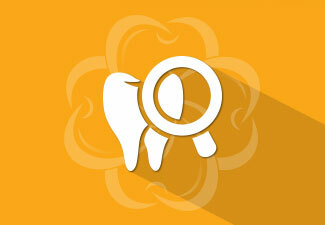 We are also in-network with a number of the popular, local dental insurance plans. We’re also happy to work with CareCredit and Lending Club to offer low and no interest payment plans for qualified patients. 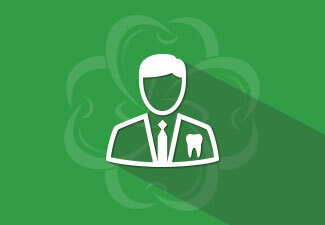 Please don’t hesitate to ask our team if you want to find out more about your dental insurance and financing options.